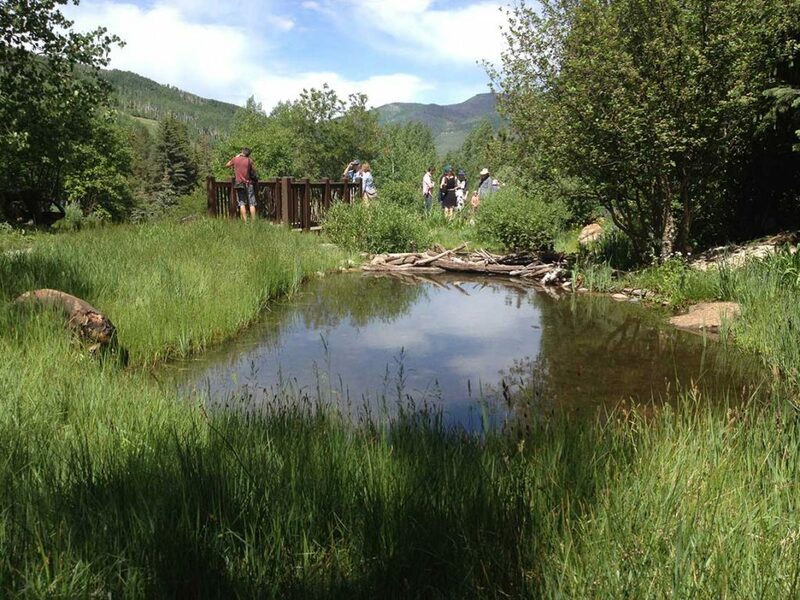 Andy Mitton, the project manager and design collaborator for our Washington Park Arboretum projects, returned late last week from the American Public Gardens Association Conference in Denver. 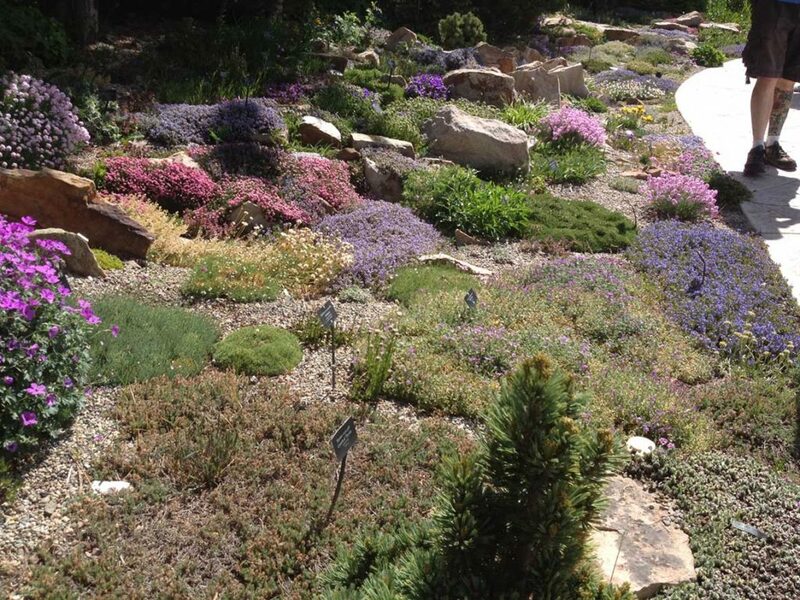 He shared some images from the Betty Ford Alpine Gardens in Vail, which is touted as the highest botanical garden in the world at 8,200 ft. 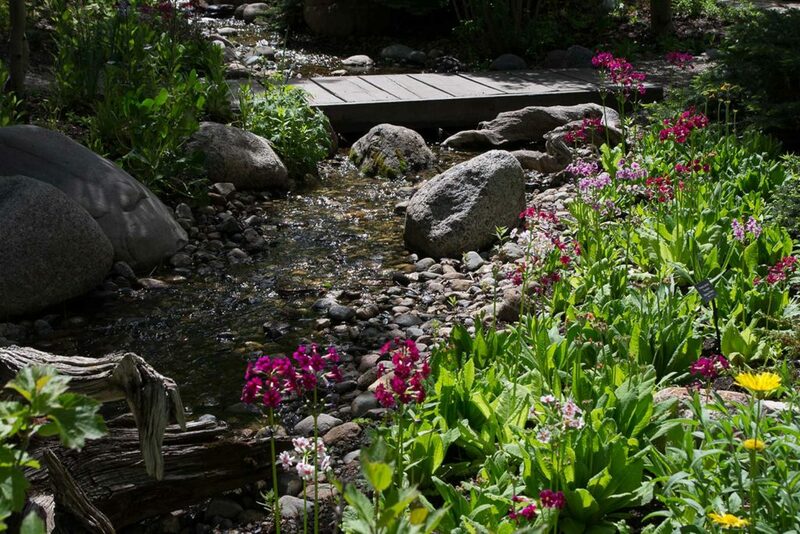 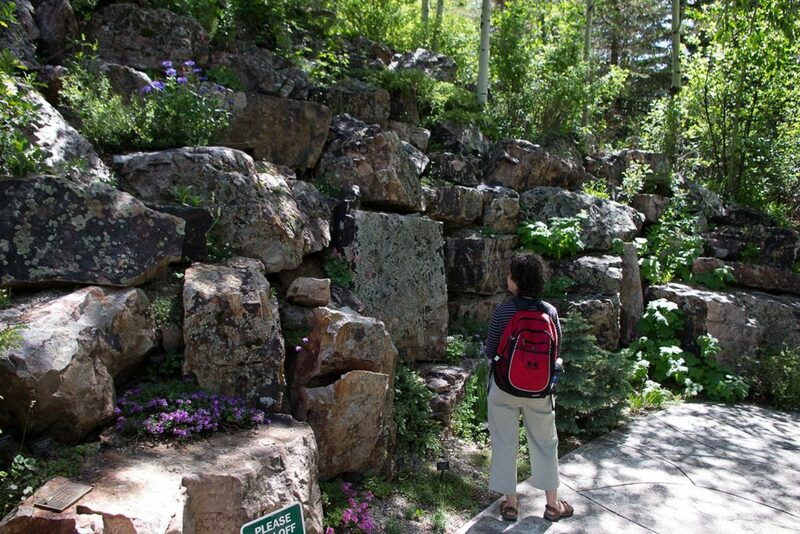 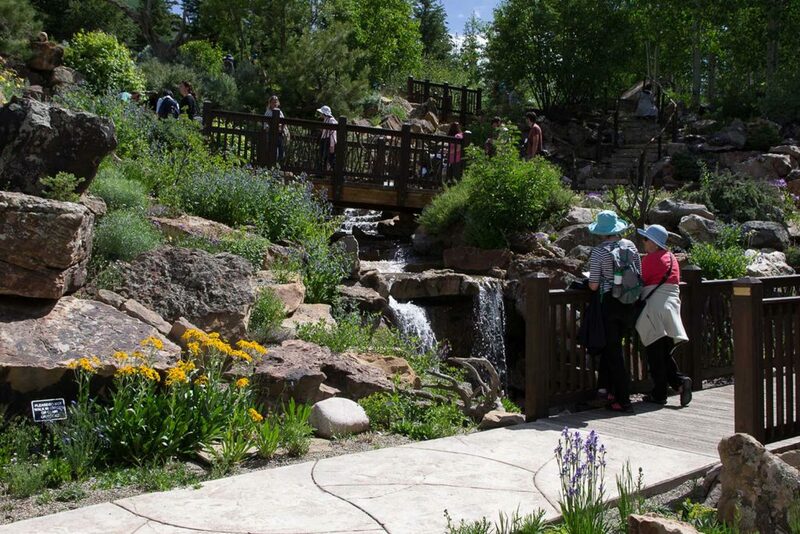 This mostly native rock garden sits on a slope of about forty feet and is home to the North American Plant Collections Consortium’s (NAPCC) collection of Colorado alpine flora. 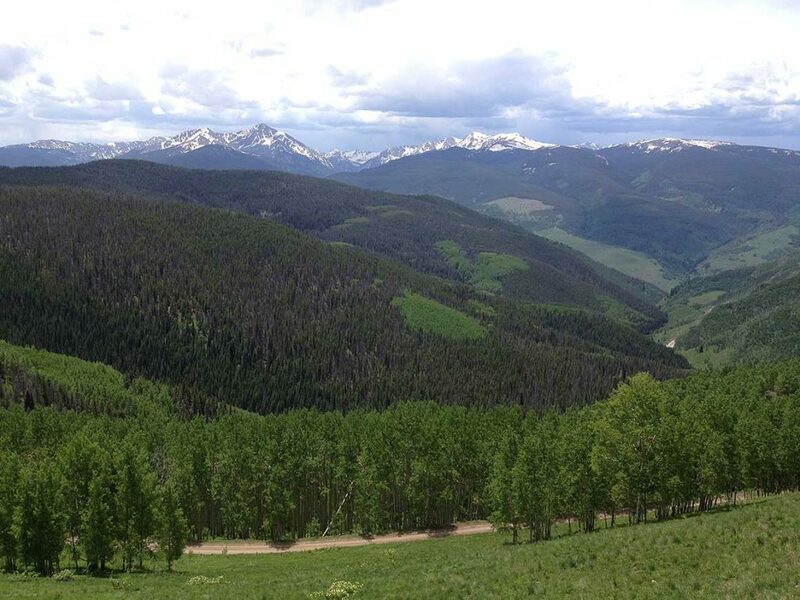 The image with the snowcapped mountains in the background is Iron Cross Mountain in the Sawatch Mountain Range taken from the top of the Vail ski area.